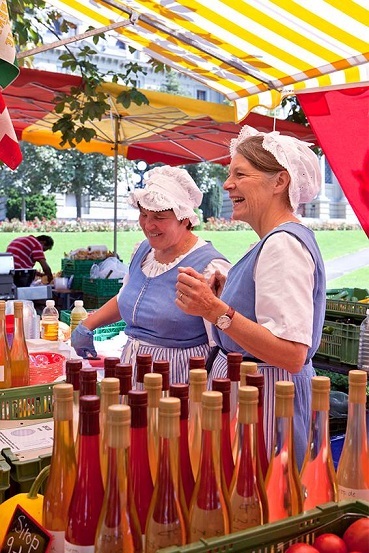 Swiss National Day is celebrated on August 1st to commemorate the foundation of the Swiss Confederacy – make sure you don’t miss these fab events! 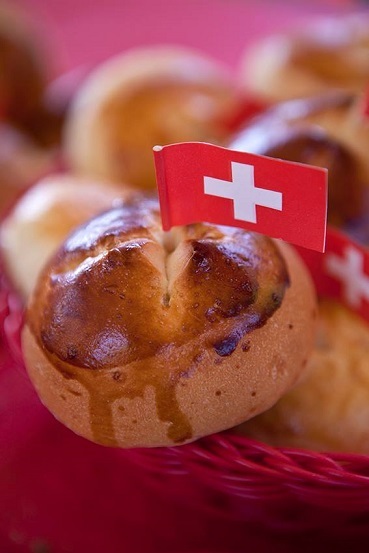 This year, why not celebrate Swiss National Day with a brunch at the farm, a Swiss tradition by which farmers welcome the public on their farms for a delicious meal made with local produce? 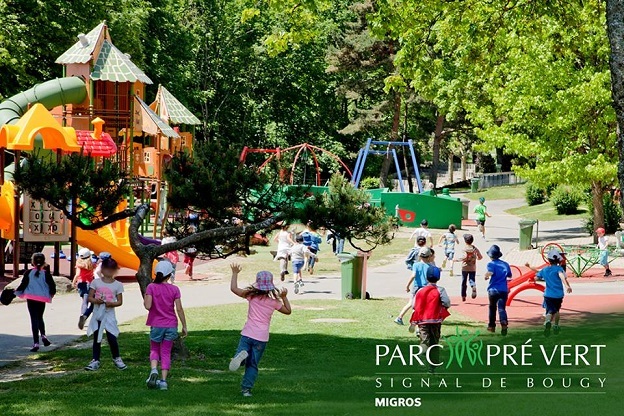 The celebrations in Geneva will start at 12pm at the Parc de la Grange in Eaux-Vives with activities for children, fun workshops and petting farm. These activities will continue until 7pm. From 7pm until midnight, celebrations will take place at the Jardin Anglais, don’t miss the live music and fireworks at 10.30pm! FREE ENTRY. Swiss National day celebrations in Carouge will be held at the Esplanade of the Salle des fêtes. 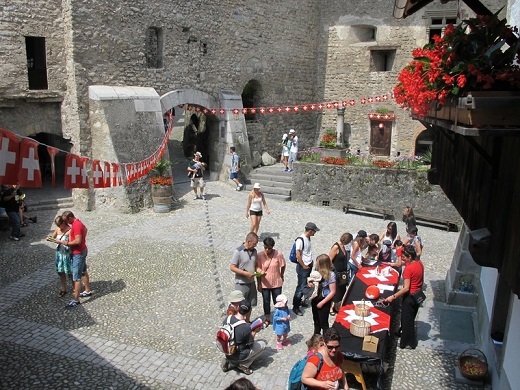 The street party will begin at 5pm with various activities for all ages, including a merry-go-round for young children, traditional games, Swiss wrestling demonstrations, food stalls and much more. Celebrations will continue into the evening with live music from 7.30pm, paper lantern parade and traditional dances. FREE ENTRY. 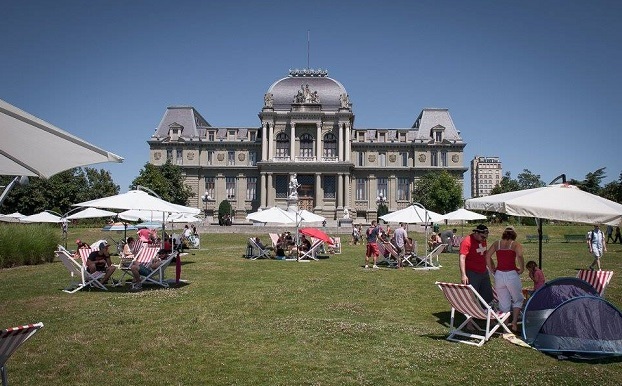 Alternatively, you can take part in the Swiss National Day picnic in Lausanne (from 11am to 8pm at the Esplanade de Montbenon — it looks like that the picnic will be cancelled due to bad weather, check their facebook page for the latest updates) or join in the celebrations which will be taking place in Nyon, Prangins (site des Abériaux), Morges, the Château de Prangins, the Musée suisse du jeu and at the Château de Chillon. Free live music and concerts for the whole family starting from 3pm. At 10pm there will be a traditional lantern parade followed by spectacular fireworks (the lake views from Signal de Bougy are amazing!) and the traditional Swiss National Day bonfire. There will be BBQs and refreshments available for purchase throughout the day. Free parking. 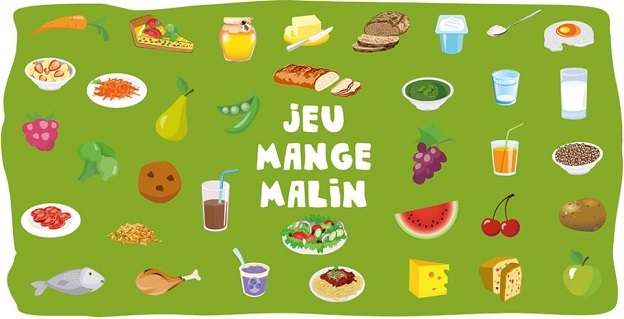 1er août au Château – petit-déjeuner du terroir et jeux helvétiques at the Musée suisse du jeu in La Tour-de-Peilz (VD). 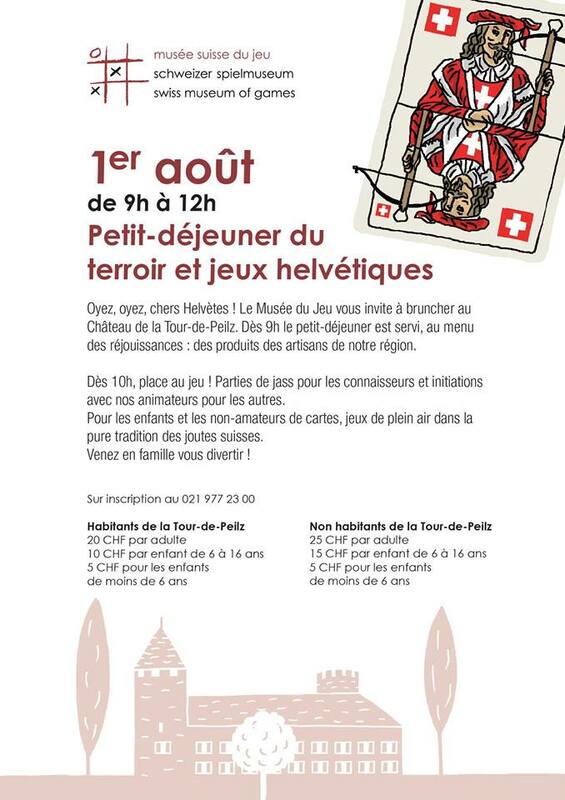 Swiss brunch and traditional games at the Musée suisse du jeu from 9am until 12pm. prices are 25CHF for adults, 15CHF for kids aged 6 to 16 and 5CHF for kids up to the age of 6. Places to be booked in advance at 021 977 23 00.